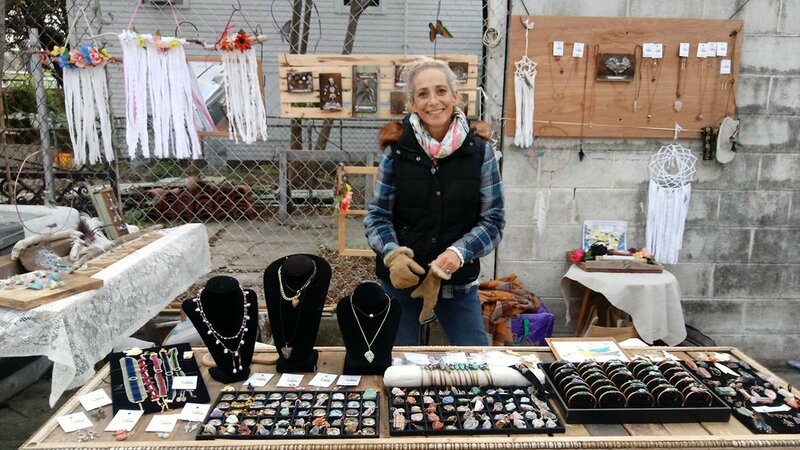 The first Art Klub Market was so much fun, we decided to waste no time in hosting our next market! The Art Klub compound will once again be filled with a beautiful assortment of local artists vending their wares. Come shop local artists and support our vibrant community. Please email danielle.artklub [at] gmail [dot] com with vendor/workshop inquiries!